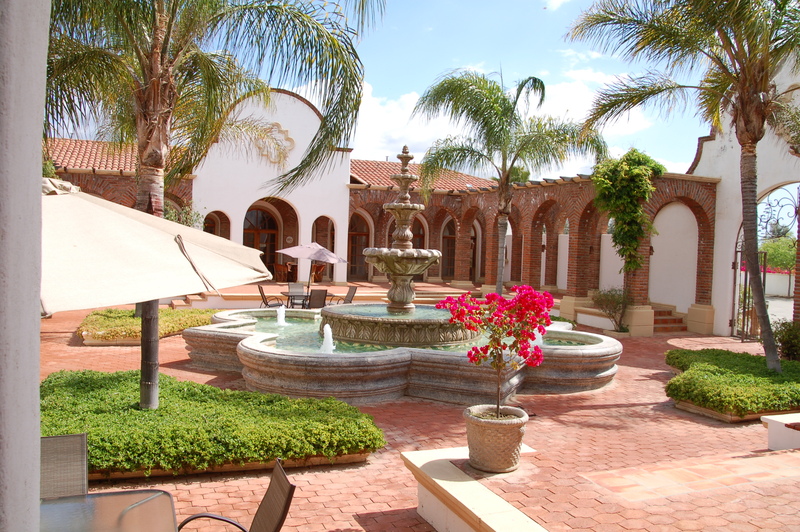 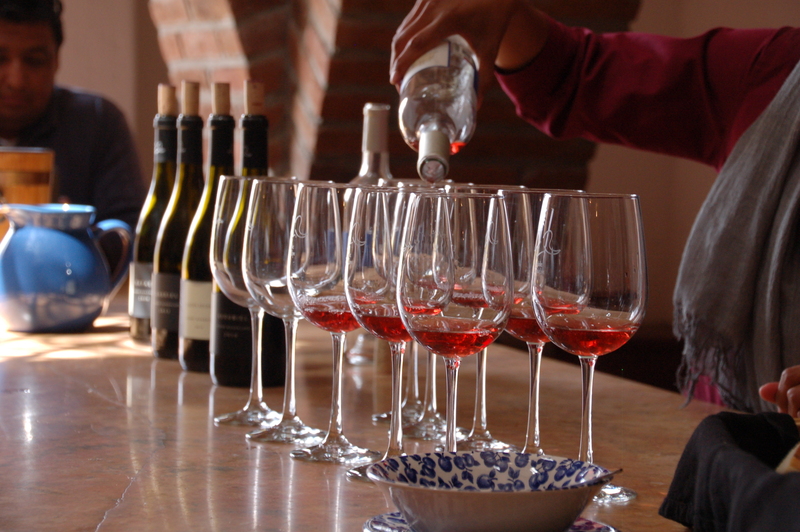 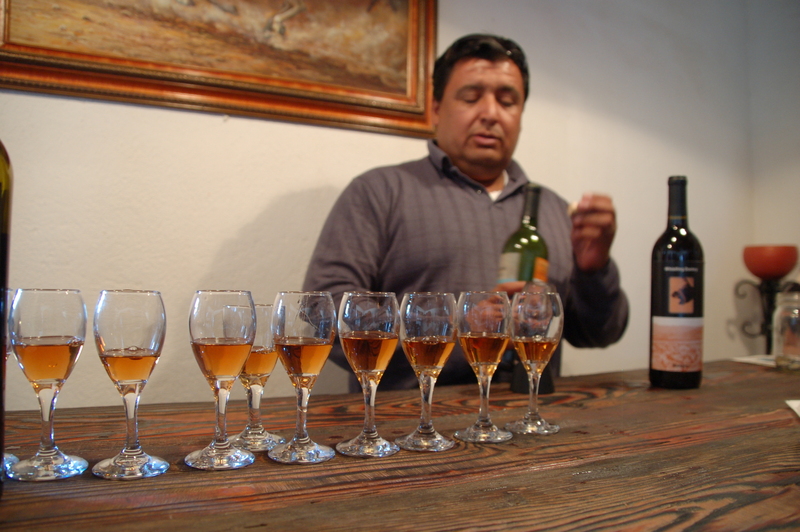 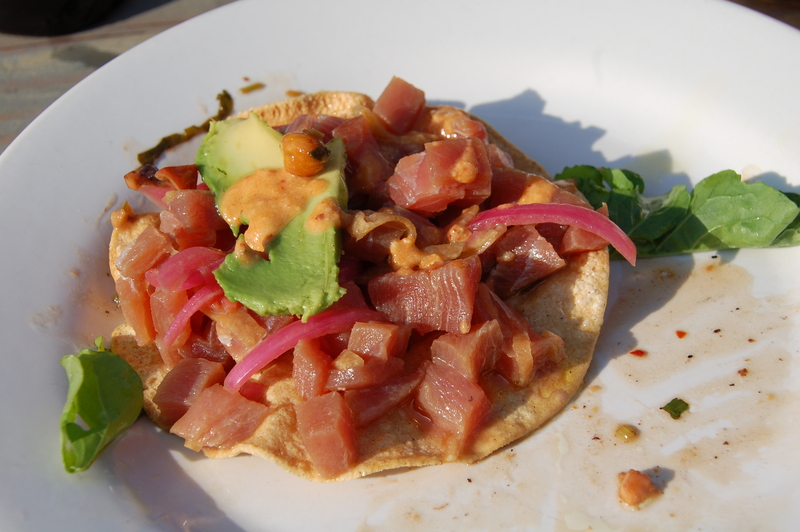 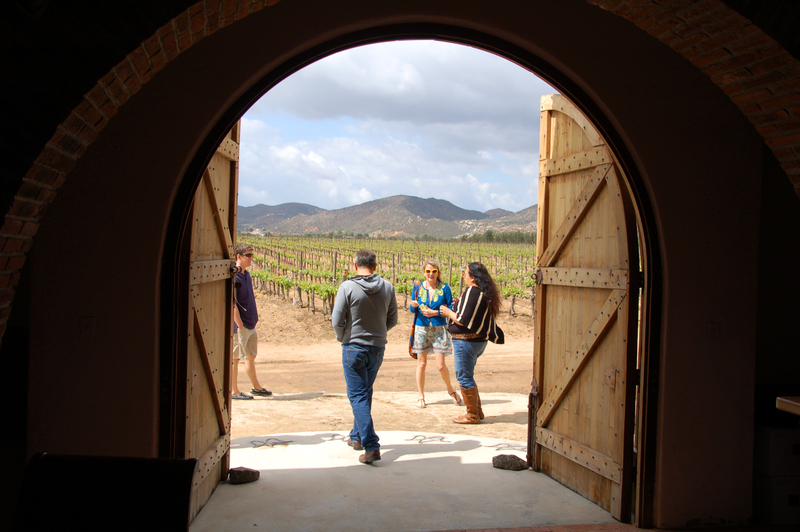 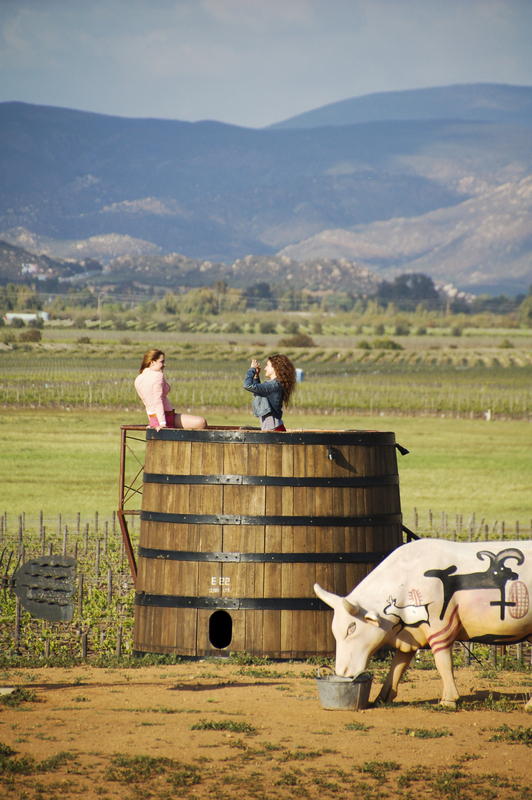 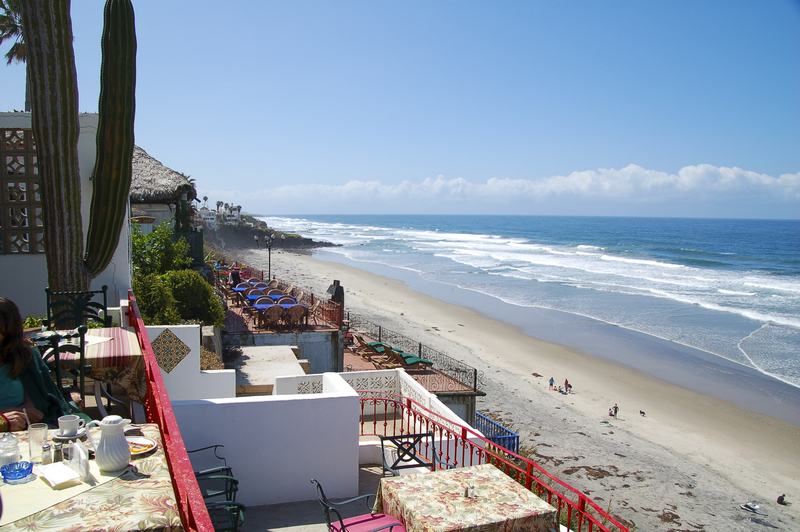 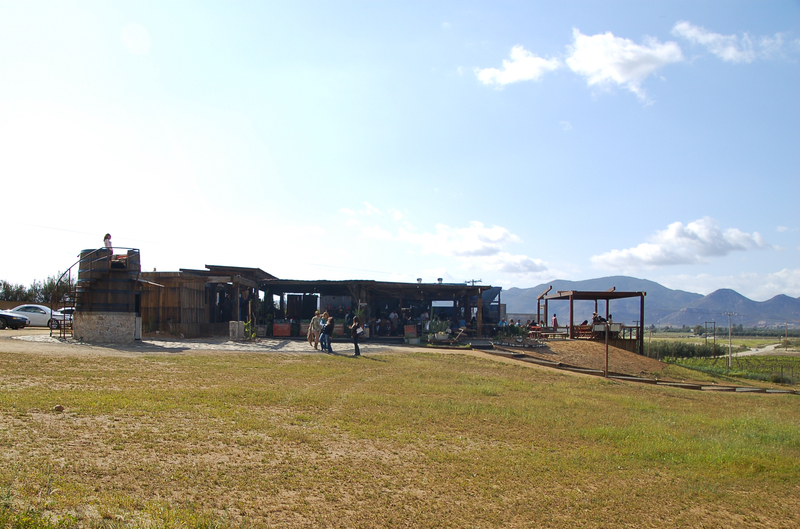 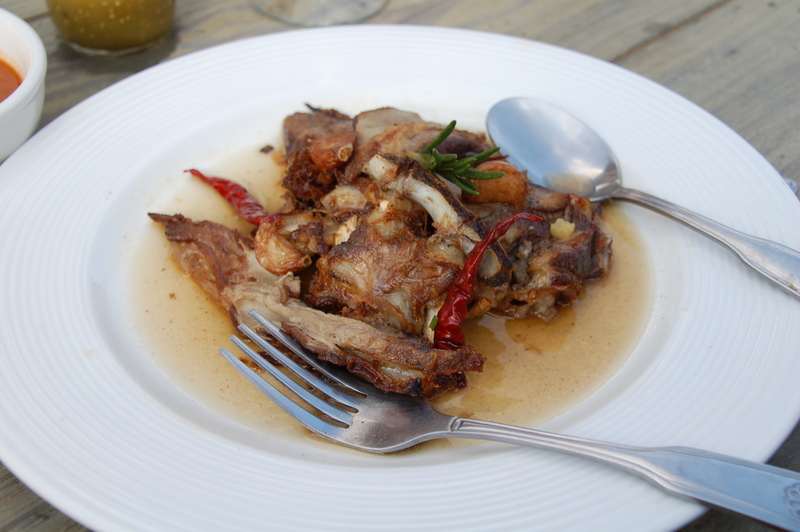 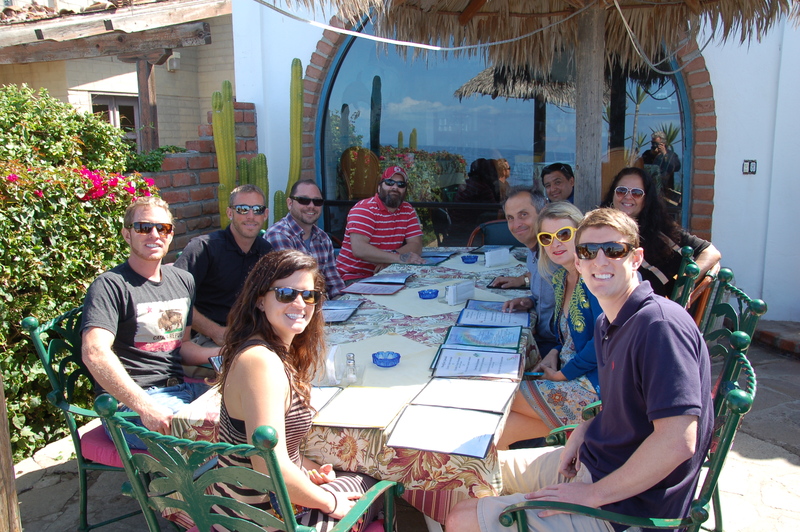 TRIP REPORT: Escape to Baja’s Wine Country Tour, April 1, 2014 – Escape to Baja California! 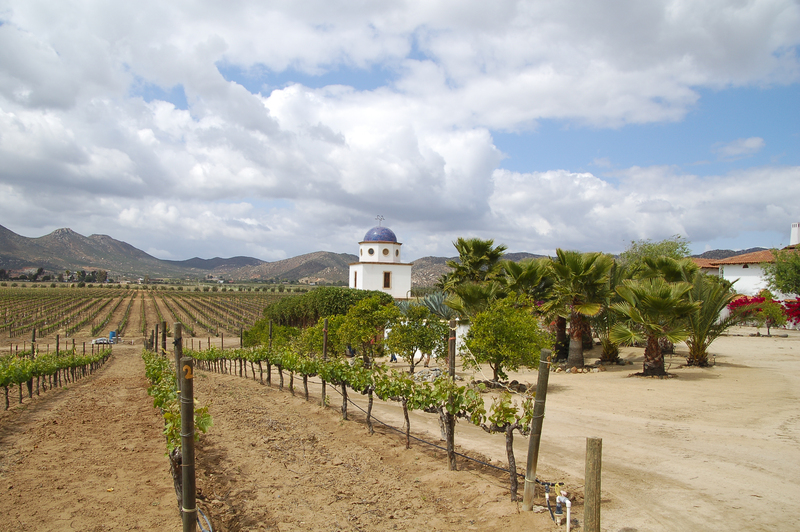 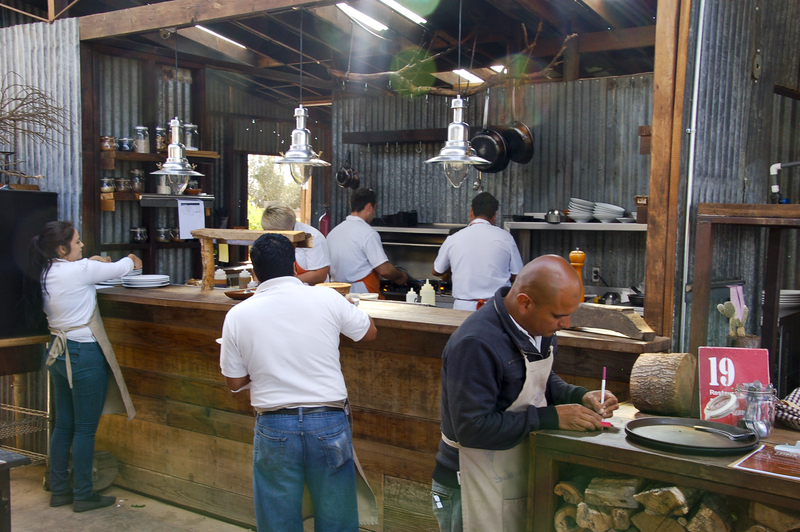 VALLE DE GUADALUPE – Baja’s Valle de Guadalupe, just outside of Ensenada and 90 minutes from the border, has a history of farming and viticulture that dates back to the 16th century and the Spanish. 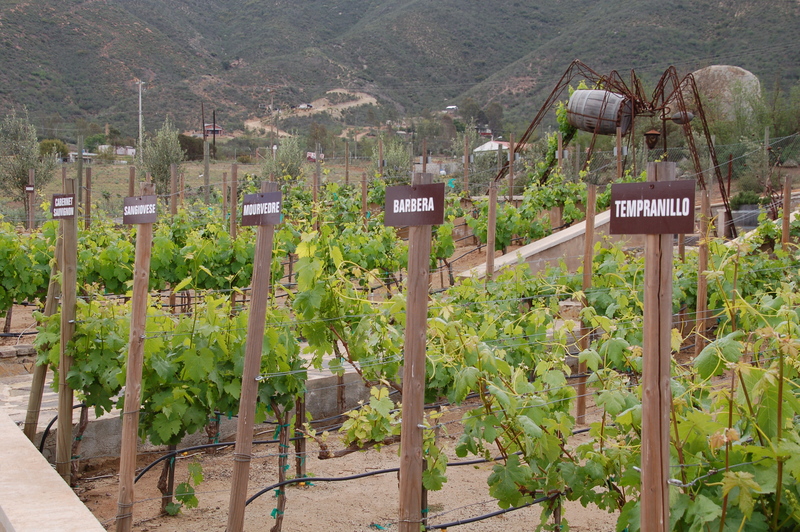 In the early 20th century, Russian immigrants fleeing religious persecution from czarist Russia were granted farmland by the Mexican government where they planted vineyards as well. 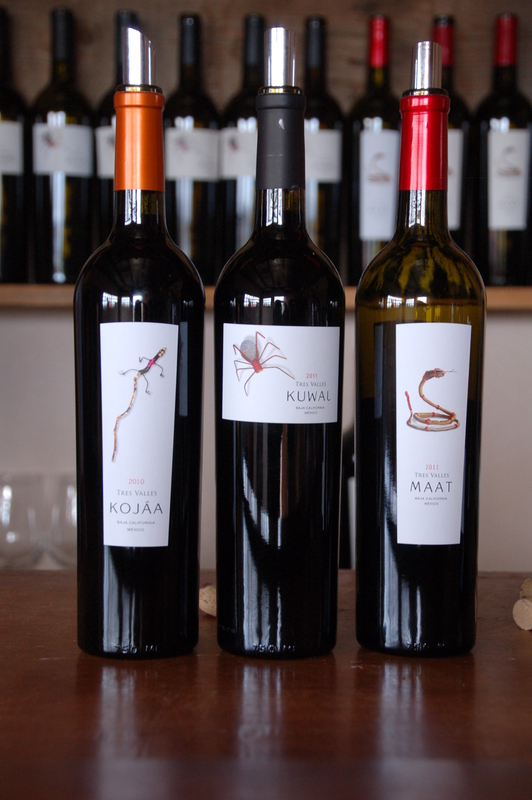 Wines from Baja now grace the menus of restaurants all over Mexico (we had our first bottle in Cuernavaca) and are becoming more available in the states. 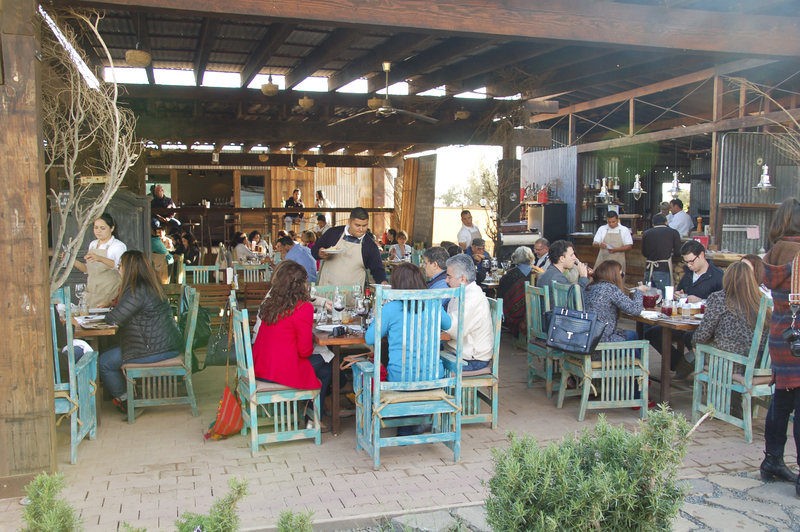 Recently, the region has garnered accolades for its wine, food and natural beauty from national publications The Wine Enthusiast and Conde Nast Traveler. 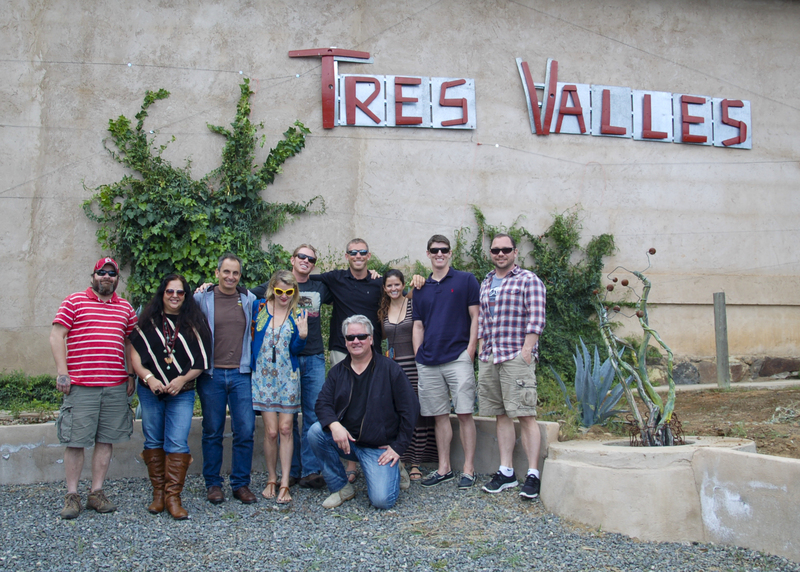 To tour “The Valle”, one steps into a time machine and is transported back to regional and cultural traditions, and then fast forwarded to new restaurants and vineyards that are working to propel and assure the region’s future.